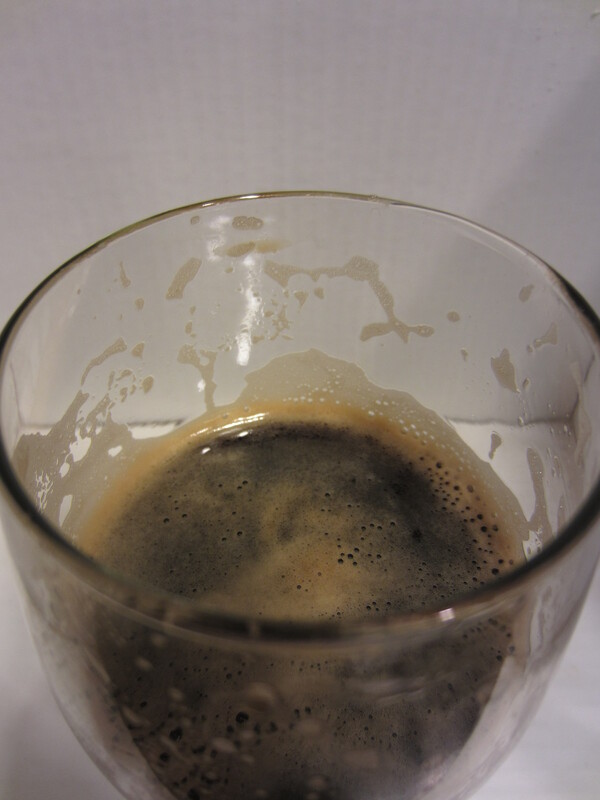 Poured from an 11.2 oz bottle into my Libbey stout glass. It certainly looks like a stout, solid black in color. 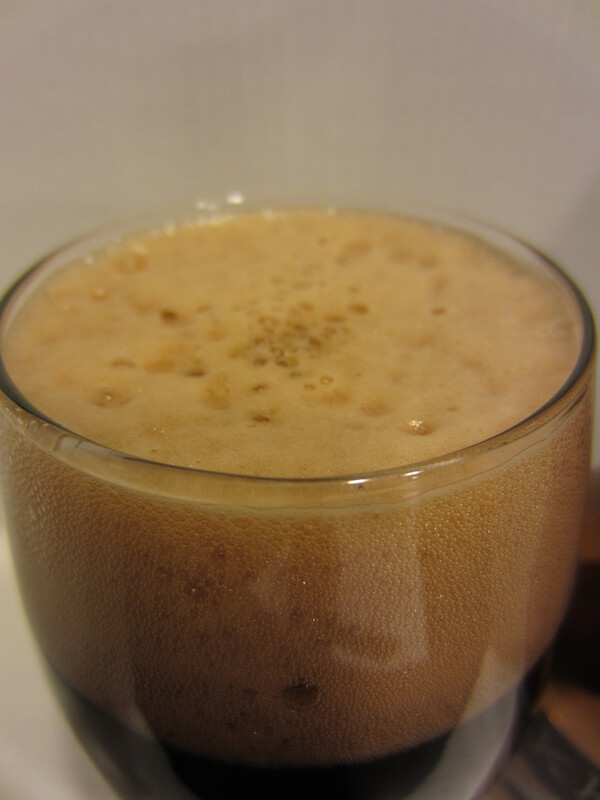 Hardly any carbonation can be seen creeping up the glass. The head is a pretty good size initially, before dissipating to a thin covering. It pours brown in color, leaving thick lacing. 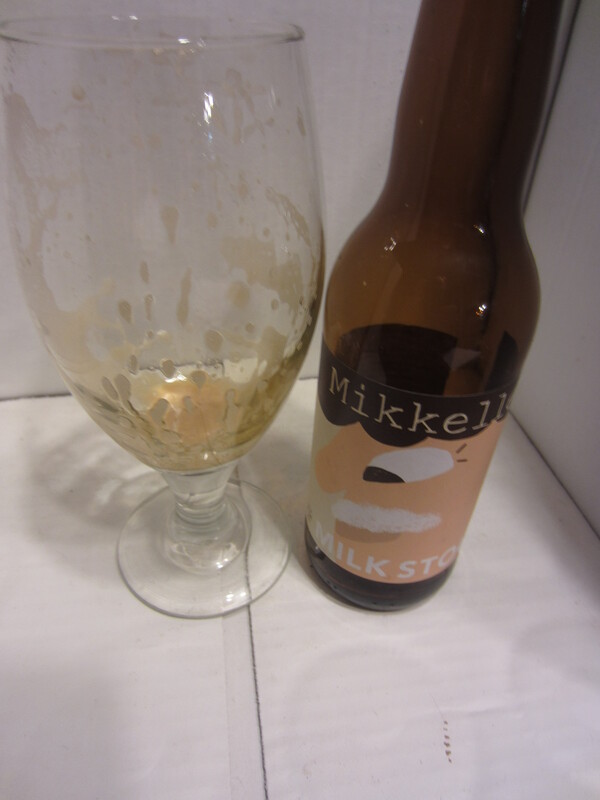 There is a solid medley of aromas going on in this stout; heavy dark-roasted malts, lactose sweetness, semi-sweet chocolate, roasted coffee, and even a faint bit of hazelnut comes through. There is also a bit of a dark fruit yeast characteristic. 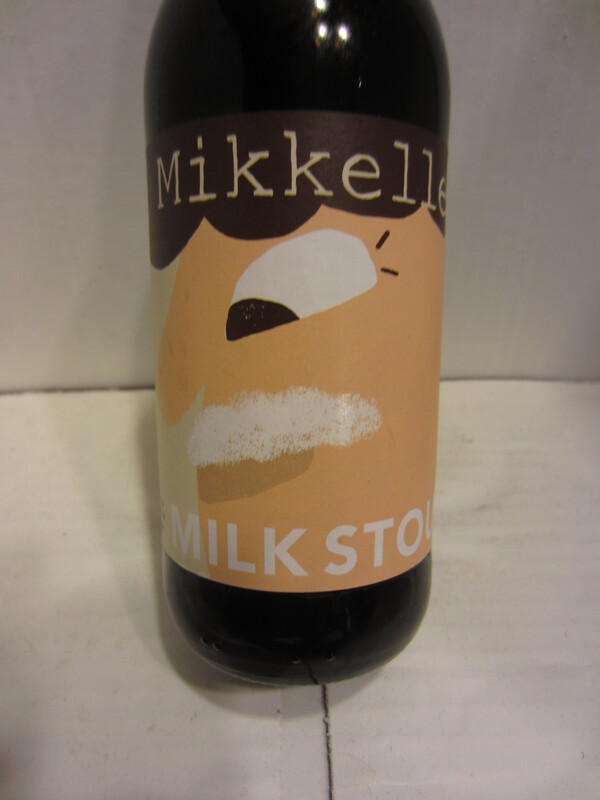 Medium-bodied, with a mouthfeel that is neither smooth or harsh. Light carbonation harshness and hop bitterness are present. The initial flavor is a lot of toasted graininess. The “meat” of the flavors come through in the aftertaste, where lactose sweetness, bittersweet dark chocolate, and nearly burnt coffee flavors are present and linger solidly in the mouth. There isn’t much in the way of hop flavor, so likely only bittering varieties were used. The 6% ABV seems about right for the body and mouthfeel.